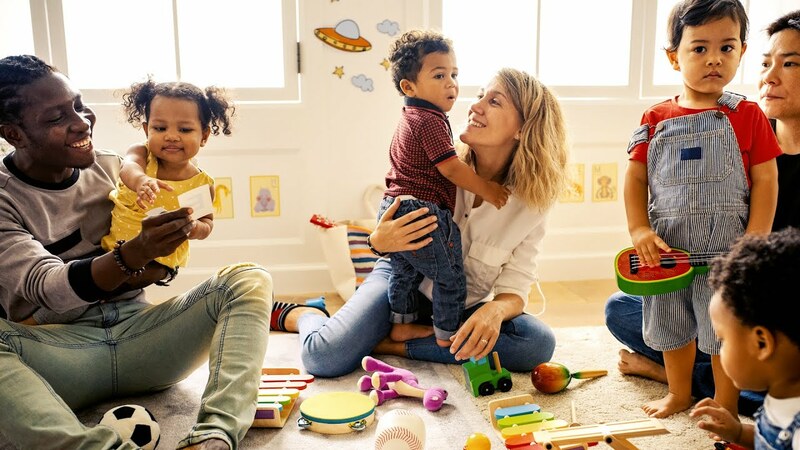 Bright Beginnings Early Childhood Program | Connecticut – Bright Beginnings is dedicated to providing the best family day care and pre school (pre k) for children six weeks to five years of age. Our goal is not only to fulfill the everyday needs of a child, but to also provide a loving, safe and educational environment for the families who need care for their children. We offer a program that meets the intellectual, moral, social, emotional and physical needs of each child. It is our goal is to strengthen the bridge between our customers’ work and family life by creating a special place that supports both parents and children. Bright Beginnings is now accepting enrollment at our new locations coming soon in Norwalk and Westport Connecticut. Bright Beginnings is dedicated to providing the best family day care and pre school (pre k) for children six weeks to five years of age. Our goal is not only to fulfill the everyday needs of a child, but to also provide a loving, safe and educational environment for the families who need care for their children. We offer a program that meets the intellectual, moral, social, emotional and physical needs of each child. It is our goal is to strengthen the bridge between our customers’ work and family life by creating a special place that supports both parents and children. We support and nurture the growth of each individual child in all areas of development: social, emotional, physical, cognitive and creative. These areas are very important to the development of a child. We want each child’s experience to be a positive one, filled with activities that are both challenging and rewarding. We will provide and maintain a classroom setting that is emotionally secure, supportive and planned for independence. Our program is aimed at teaching the child “how” to think rather than “what” to think, and is more concerned with “forming” the mind rather than with “filling” the mind. Bright Beginnings was first started in 2009 by our Director Ridhita Gupta as a family day care home, which was licensed for 6 children. Because of her love for children and families, she was able to fulfill her dream of opening a bigger child daycare center and preschool. Bright Beginnings opened this early childhood education and preschool in the fall of 2011 at 430 High Ridge Road, Stamford, Connecticut.